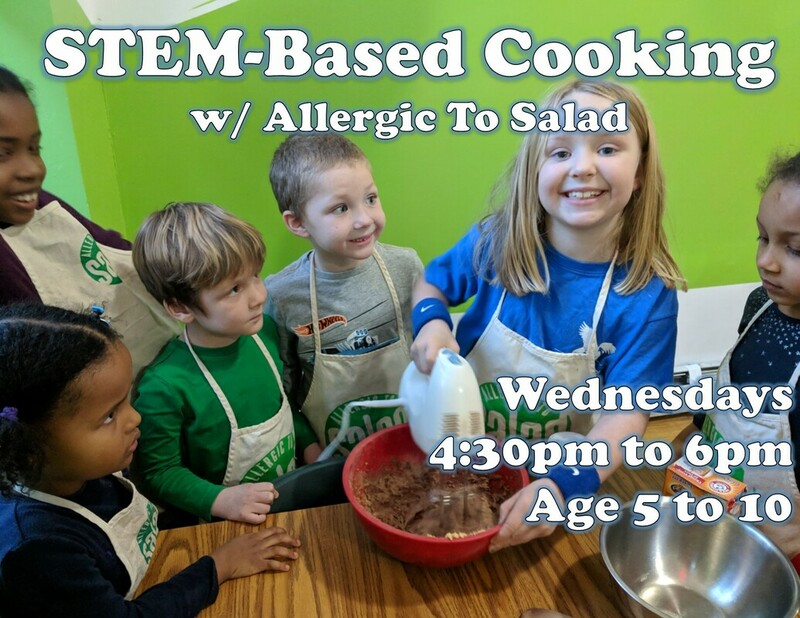 Young chefs are invited to join Ms. Brigitte from Allergic To Salad for hands-on cooking workshops at the Kiddie Science Lab. This program meets on Wednesdays from March 13th to May 8th. The Kiddie Science Lab is located at 509 Rogers Avenue, door on the right.